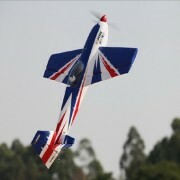 FMS has captured the essence of the Extra E300’s incredible performance. 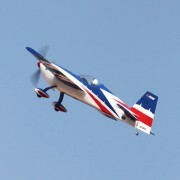 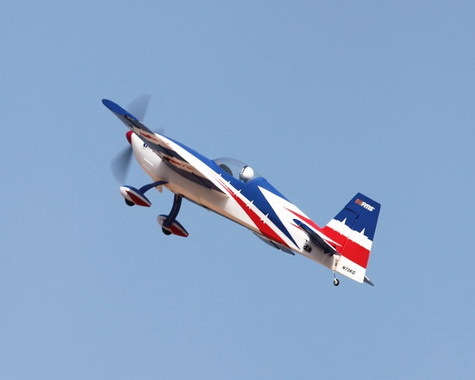 This model flies extreme aerobatics with the same sense of power and precision you would expect of the real E300. 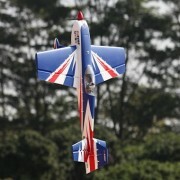 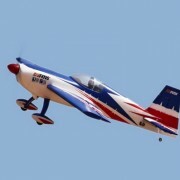 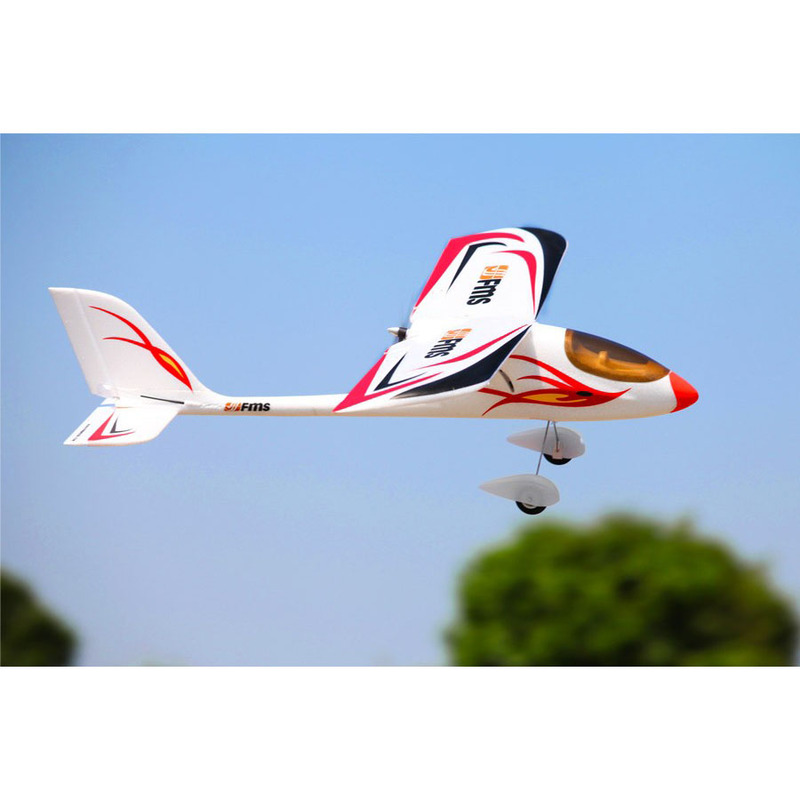 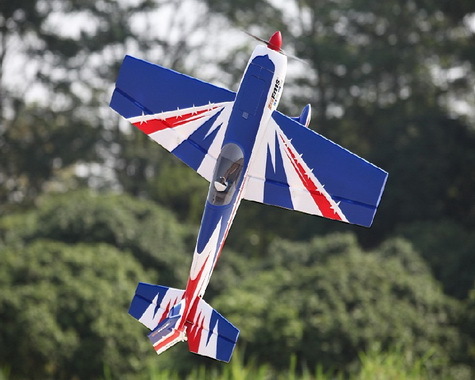 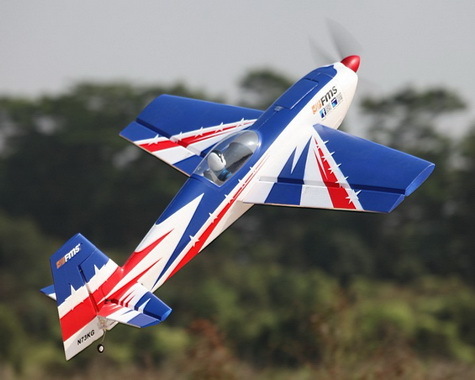 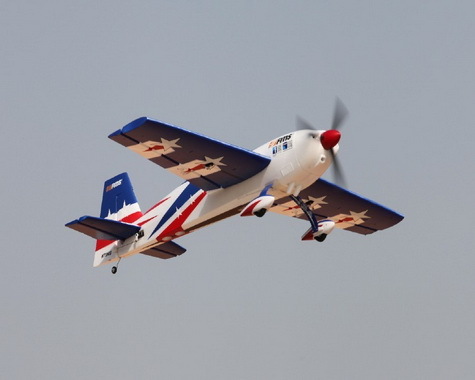 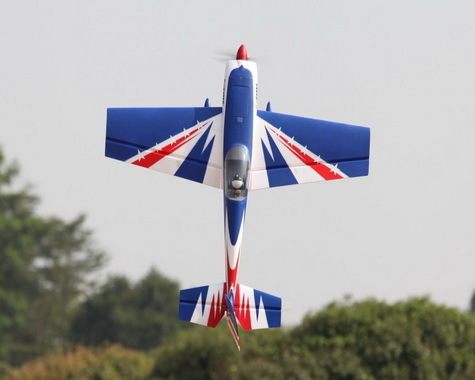 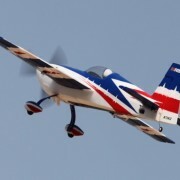 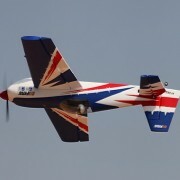 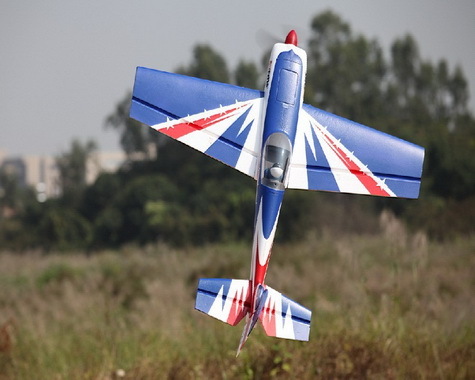 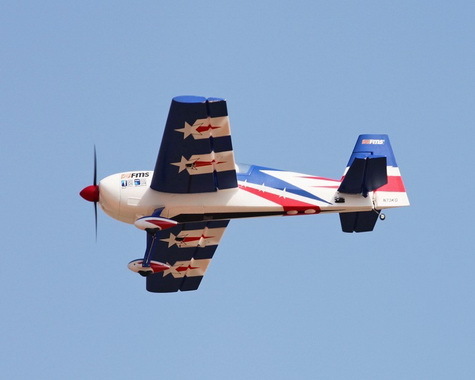 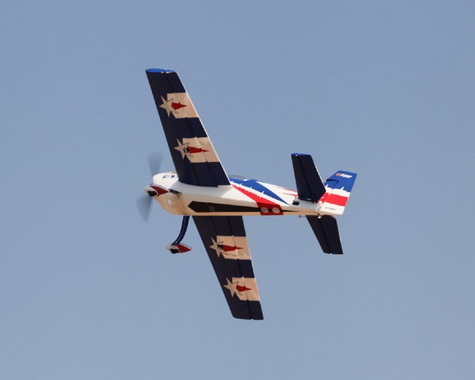 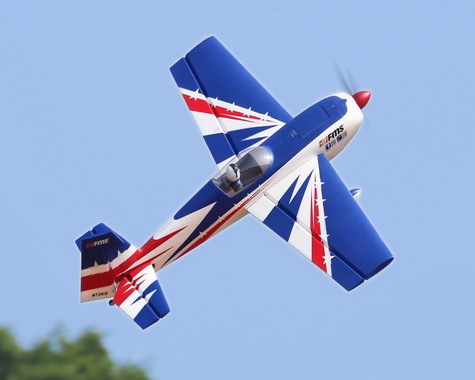 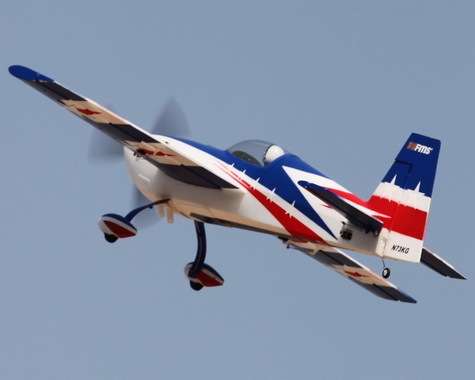 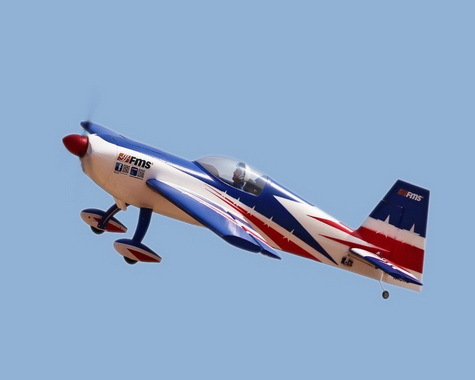 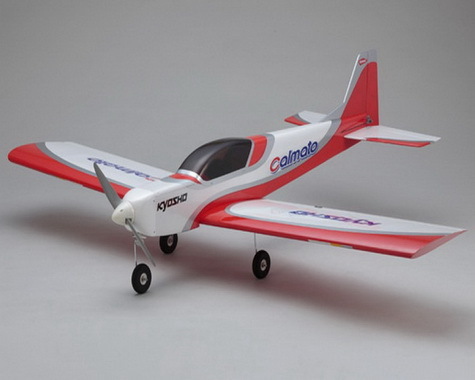 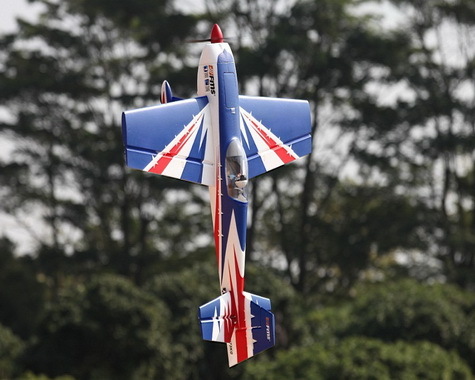 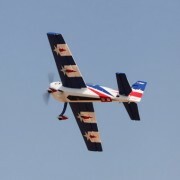 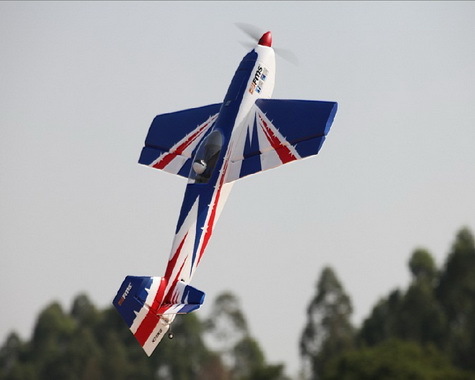 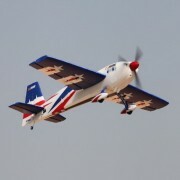 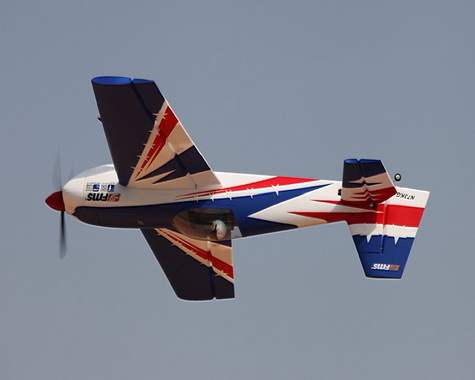 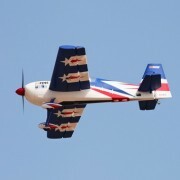 The specifically designed airworthiness, along with a symmetrical airfoil, mounted with a zero angle of incidence, provides equal performance in both upright and inverted flight. 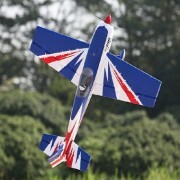 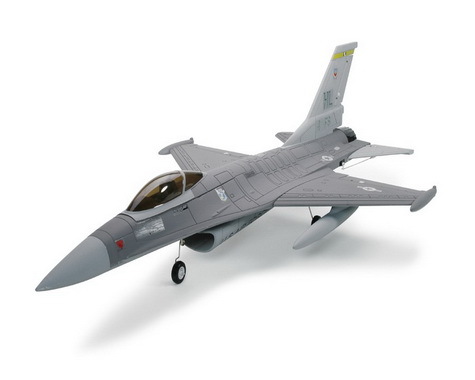 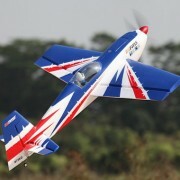 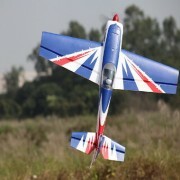 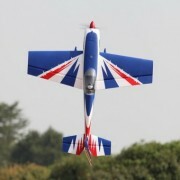 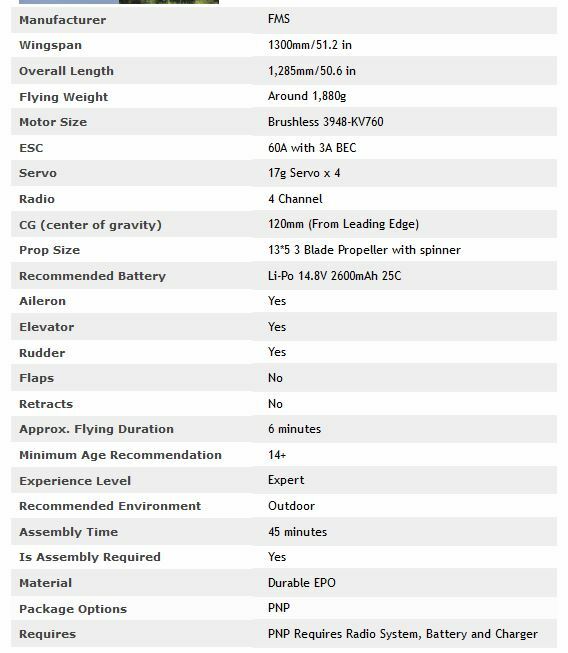 From the novice to the expert 3D’er will enjoy flying the FMS E300.